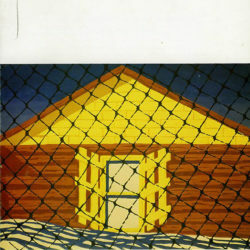 A book by Thomas J. Berghuis, includes a section featuring Gu Xiong's performance entitled Interior View - Fence Wall (2006). 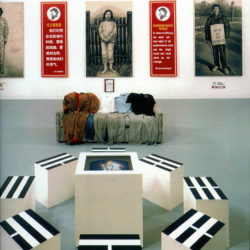 Magazine of Art & Everyday Life featuring a performance by Gu Xiong and Henry Tsang (1992). 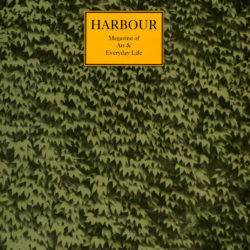 Harbour published, Shock Culture: A Performance, by Gu Xiong and Henry Tsang in Vol 1, No. 4 1992 on pages 46-48. 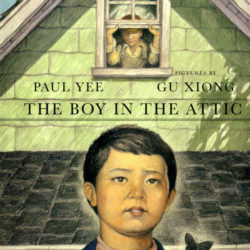 An excerpt of this edition is illustrated below. 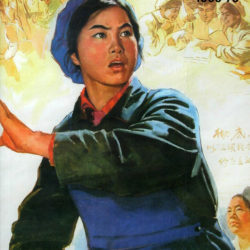 A quarterly magazine, featured Gu Xiong's work on the cover page and covered a collection of his work (1995). 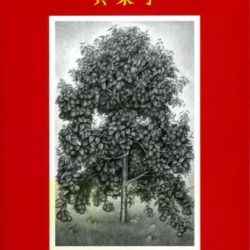 A published Book by Gu Xiong (1997). 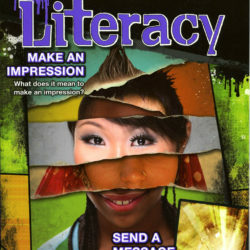 Elementary school textbook published by Toronto: Nelson Education Ltd featuring a section about Gu Xiong (2008). 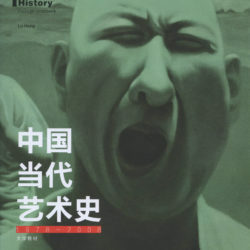 A book written by Marie Claire Huot, published by Duke University Press, featuring Gu Xiong's art work on the front cover (2000). 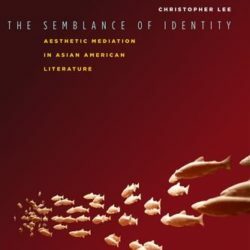 Aesthetic Mediation in Asian American Literature by Christopher Lee featuring Gu Xiong's edited photography on the front cover (2012). 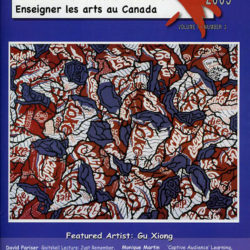 A journal magazine published by Canadian Society for Education through Art (CSEA), featuring Gu Xiong's art work on the back and from cover (2009). 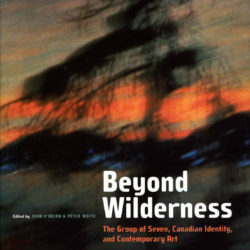 A book edited by John and Peter White published by McGill-Queen's University Press. Gu Xiong is listed as a contributor. 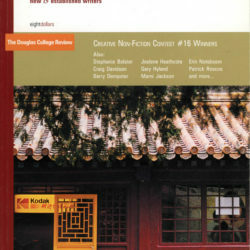 A book Edited by Richard King published by UBC Press, includes a chapter dedicated to Gu Xiong (2010). 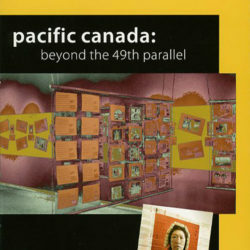 A literary magazine is published by, and affiliated with, Douglas College, featured Gu Xiong's photograph on the front cover of an edition (2004). College textbook by Lu Hong featuring some of Gu Xiong's art work (2014). 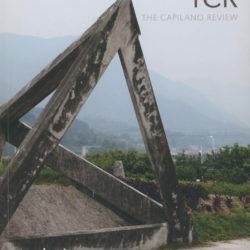 A journal published by The Capilano Press Society, features Gu Xiong's photograph on the front and back cover (2012). 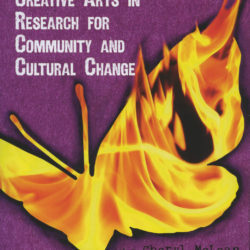 A book edited by Cheryl Mclean and Robert Kelly featuring a chapter about a group project involving Gu Xiong published by Calgary: Detselig Enterprise Ltd (2011).